Is Stuart Lake's Creation A Magnificent Fake? For a few years now, my readers have been asking me about my sources and about the books that I use for source material. Most of my regular readers know that I read a lot of old newspapers, court documents, pioneer journals, and that sorts of things. Since many of you have written to ask, below I talk about some of the books that I've read or skimmed through regarding the Earps and what all ent on in Tombstone. I don't use a few of these for source material because of blatant bias and hero worship on the part of the writers, the same way that I don't use some of them because of blatant bias against Wyatt Earp. 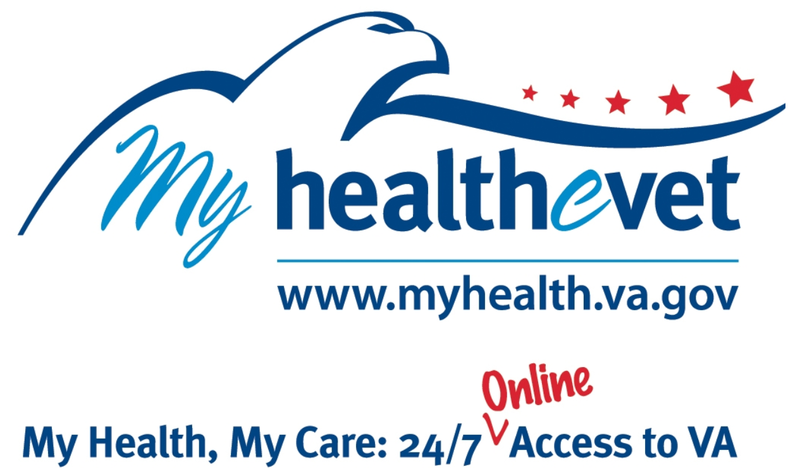 Some of these, I'm glad that I've read and found very informative. Others I really wish I hadn't because they're just full of misinformation which is a nice way of saying full of crap. Yes, a great deal of conjecture which as most of us know is just someone's opinion or conclusion based on incomplete information. I hate the whole "they most of did this because of that" when really there's no hard evidence to backup their conclusions. While I do like to see writers making connections to other events at the time, some writers make real leaps to try to tie in things that happen just to justify their own opinion. Sadly, there are writers who do that simply because their reader trusts them to be honest. When I catch a hint of that taking place, well that's when I usually disregard that book as a reliable source. As you read this, you will certainly figure out which is which as I go though this. But really more importantly, while I talk about the question of some of my source material, I'll look at Wyatt Earp's biography by Stuart N. Lake entitled Wyatt Earp: Frontier Marshal. The book that made Wyatt Earp famous. The book which created the greatest myth of the Old West. A myth that still has it's defenders today. And yes, you will see why I refuse to use Lake's book as source material. First, one book on the Earps that I really like is one that I've been re-reading lately. That book is among my sources, and it really covers more than just Tombstone and the Earps. 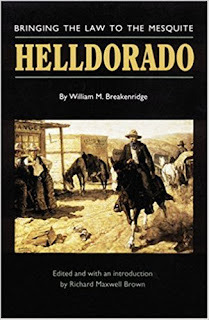 That book is by William M. Breakenridge, entitled Helldorado: Bringing Law to the Mesquite. It was published in 1928. While his book was ghost written by William MacLeod Raine, I read where Raine's work in crafting Helldorado: Bringing Law to the Mesquite was more as a co-author than purely his own work. Subsequently, it was was author Billy Breakenridge's creation. "Billy" Breakenridge arrived in Tombstone before the Earps. He saw a lot of people come and go, and he served as a deputy sheriff under Cochise County Sheriff Behan during the 1880s including before and after the gunfight at the O.K. Corral. Breakenridge was an eye-witness to all of what went on at the time. And while some things in his book appear fabricated, his facts are a lot closer to what took place than what we find in Wyatt Earp: Frontier Marshal by Stuart Lake. And no, it doesn't surprise me that in Helldorado: Bringing Law to the Mesquite, Breckenridge portrays Wyatt Earp as a desperado and opportunist, a pimp, a thieve, and a murderer. After the Fitzsimmons-Sharkey fight in December of 1896 where Wyatt Earp was the key figure in that rigged fight, Earp went under the microscope and his life of shady dealings were then examined and printing in newspapers across the country. Earp himself is said to have hated the repeated attacks. He even went so far as to do newspaper interviews, but his interviews failed to stop the bad press. Then in 1922, Frederick R. Bechdolt published When The West Was Young which included the story of Earp's Tombstone years. Bechdolt characterized the Earp-Clanton feud as being more like problems between partners in crime. Which, by the way, from what I can tell is very close to how the troubles in Tombstone really began. Too many backroom deals and double-crosses on both sides. An article by John M. Scanland in the Los Angeles Times attacked Earp's character and actually got Earp's Hollywood friend William S. Hart, the New York stage actor turned silent movie cowboy actor, all riled up so much so that he defended Earp in a letter to the editor. 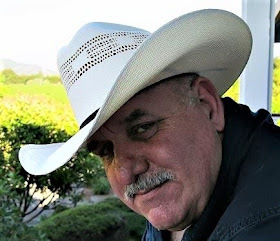 I believe that that was when Wyatt Earp decided to rewrite his past by finding and contracting a writer of his own to tell his side of the story. He found writer John Flood to help him produce the "true story" of his life as he saw it. And while it is said that Flood took a great number of notes from his conversations with Earp, the finished product reportedly appeared to be a copy of a bad movie script. Earp tried to have it published through his Hollywood friends. But fact is, no one was interested for a number of reasons. First, there were all sorts of people coming forth at the time to pen their memoirs of what they saw during the Wild West. Most were trying to cash in of the romanticism of the West that was sweeping the nation at the time. Second, people thought Earp's story was simply not interesting. Even with a 30 second gunfight added to the story, there were other shootouts that were much more eventful. Walter Noble Burns published The Saga of Billy the Kid in 1926, and when Burns approached Wyatt about writing his life's story, Earp turned him down to stay with what Flood had come up with. Later Wyatt Earp tried to stop publication of Burns' book, Tombstone: An Iliad of the Southwest, because Earp wasn't happy that he himself wasn't made the central character. It is believed that Stuart N. Lake read Burns' book while recuperating in a San Diego hospital. Lake soon began a collaboration with Earp. But frankly, that only lasted a few months before Wyatt Earp died on January 13th, 1929. And yes, that is probably why Earp's book Wyatt Earp: Frontier Marshal is considered a work of fiction by most who have read it. While the Wyatt Earp: Frontier Marshal was published in 1931 and heralded as a major biography in the reviews of the time, fact is researchers cannot verify most of the information or the lengthy quotes that were supposedly from Earp himself. And yes, there is a reason for that. What that book accomplished was to cement Wyatt Earp's image as a heroic defender of law and order in the minds of Americans. But even though that was the case, from the beginning there were those who saw the book for what it was -- just a work of fiction, a book filled with lies. William McLeod Raine, Breakenridge's ghost writer was one of the most vocal critics of Lake's work. He was very open about his contempt for Lake's version of how things were in the Old West. Author Floyd Benjamin Streeter openly challenged some of the claims. He did like what Earp supposedly said about the cattle towns of Kansas. In 1932, Frank C. Lockwood published his history of Arizona in which he called Wyatt Earp a "very crafty and suave dissimulator." Eugene Cunningham, Western novelist and author of Triggernometry: A Gallery of Gunfighters, also took Earp's book to task regarding supposed "facts" of what took place. I found his book very interesting. Cowboy author Eugene Manlove Rhodes, and journalist Anton Mazzonovitch, along with a number of Arizona pioneers including people such as Tom Masterson, the brother of Bat Masterson, challenged what Wyatt Earp supposedly stated in Lake's book. Or more accurately, challenged what Stuart Lake said Earp supposedly lived through. But how much was of Wyatt Earp's biography just Stuart Lake's imagination? Well, most likely most of it. Lake himself confirmed that suspicion when he admitted to making up the quotes attributed to Wyatt Earp. In fact Burton Rascoe, the biographer of Belle Starr, wrote Lake about his suspicions that he and not Earp was behind the many quotes. Surprising as it might sound, Lake wrote to Rascoe replying that "Earp had been inarticulate." Lake also stated that Earp was not very intelligent in that his "speech, he was at best monosyllabic." 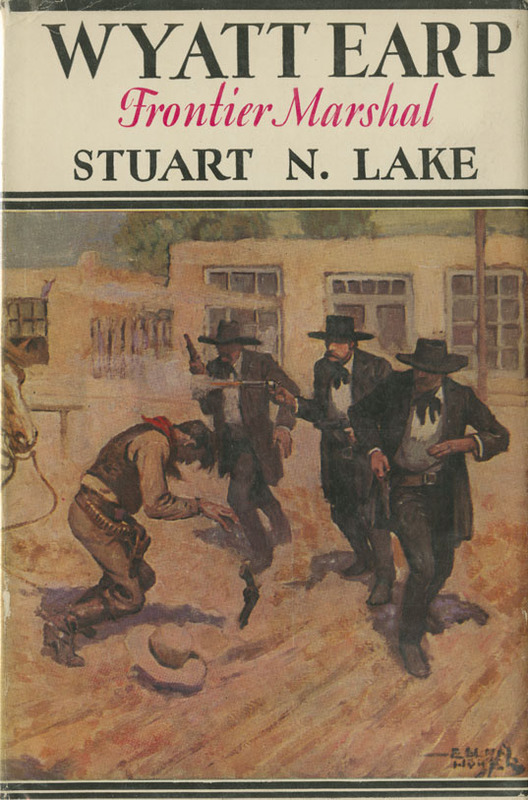 In fact, Stuart Lake actually admitted that he felt "journalistically justified in inventing the Earp manuscript." Yes, Lake practiced what we call today, "Fake News." Stuart Lake admitted to Rascoe that his intent was to find "a method that would stamp mine [his book] as authentic. Possibly it was a form of 'cheating.' But, when I came to the task I decided to [employ] the direct quotation form sufficiently often to achieve my purpose. I've often wondered if I did not overdo in this respect." 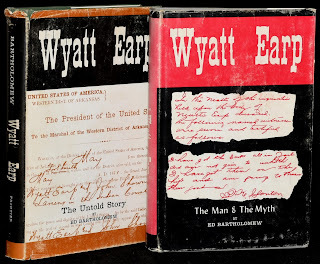 Even though Burton Rascoe was told that Wyatt Earp: Frontier Marshal was a fake, he wrote Lake stating, "This book may be faked from beginning to end, but if it is, it is a magnificent job of fakery -- a creative work of first-rate ingenuity, in fact." Author Frank Waters was actually said to be outraged by Lake's book, especially after he found out the Lake fabricated it from beginning to end. 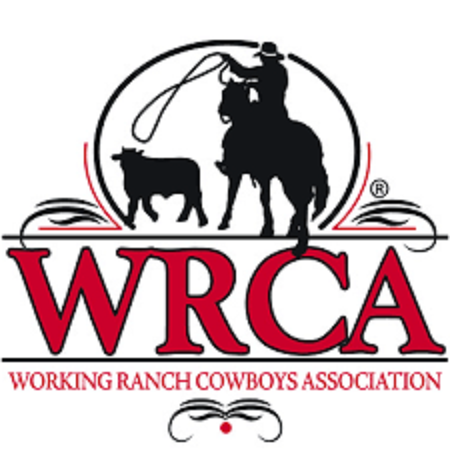 In 1932, Waters met Alvira Sullivan Earp who was the widow of Virgil Earp. He began a sort of collaboration with her to publish her story. 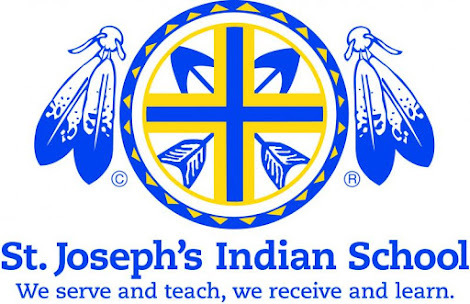 At the same time, it's said that he also spent six months in Arizona talking with old-timers and poring over the files of the Arizona Pioneers Historical Society. And yes, the more he learned about Wyatt Earp, the more he became convinced that the now famous Wyatt Earp was nothing more than a liar and a crook. After that, it's said that Waters saw Allie Earp's story as having a bigger purpose of setting the record straight about the Earps. Because of this, he blended her reminiscences with the results of his research. Of course, her story ended up being buried and the bigger story of the Earps took center stage. It is said that he submitted his manuscript, "Tombstone Travesty" to "Aunt Allie." But instead of liking it, she was outraged and swore that it was all a "pack of lies." So what did Waters do? Well he shipped the manuscript off to the Arizona Pioneers Historical Society. And yes, it is said that it became pretty much forgotten there. Then in 1946, Waters resurrected the story with his publication of his book entitled The Colorado. In it, he took Wyatt Earp: Frontier Marshal to task as "the most assiduously concocted piece of blood-and-thunder fiction ever written." As it turned out, The Colorado was a portent of the future. In the 1950's interest in Wyatt Earp was revived by The Life and Legend of Wyatt Earp, a weekly television series on ABC Network starring handsome Huge O'Brian as Wyatt Earp. With that television show, Lake's view prevailed in the works of that decade. A more responsible attack on Wyatt Earp appeared in 1956 when William MacLeod Raine revived his criticism of Earp in an article called Wyatt Earp: Man Versus Myth. Raine states: "I think that as the infirmities of the years overtook Earp his ego resented the thought of slippers by the fire. His mind dwelt on the past and his turbulent role on the young lawless frontier. As he reconstructed those days, imagination embellished facts and the Wyatt Earp who emerged was much taller in the saddle than the real Wyatt Earp." But even though Americans such as me were being weaned on the legend of Wyatt Earp on television, by the end of 1950s, Wyatt Earp and Bat Masterson and a few others were being denounced as nothing more than "fighting pimps" in Time Magazine. And at the same time, those taking a more in depth look at Wyatt Earp included historian Peter Lyon. His historically accurate The Wild, Wild West was published in the very prestigious American Heritage in August of 1960. It's good source material to an extent in that it will lead you to look into other things. About that time, Frank Waters recovered his manuscript, Tombstone Travesty, from the Arizona Pioneers Historical Society and set about transforming it into a book he originally entitled The Earp Gang of Tombstone. He supplemented his earlier work with new research that he had gotten from his friend John D. Gilchriese, an Earp reseracher. 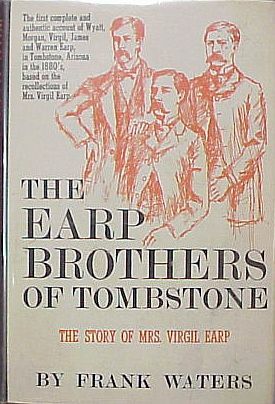 Waters then published The Earp Brothers of Tombstone: The Story of Mrs. Virgil Earp in 1960. 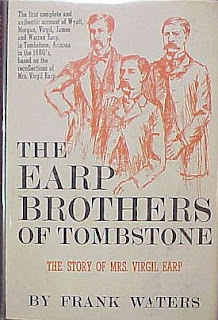 In his review of the book for Library Journal, W. S. Wallace stated that he considered The Earp Brothers of Tombstone "the most authoritative account ever to be published on the subject." 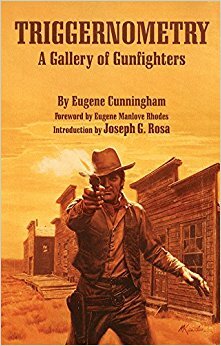 Combined with a mountain of old-timer commentary critical of Earp, the then acknowledged expert on gunfighter literature Ramon F. Adams stated, "At last we have a book which dares to tell the truth about the Earps, refuting many highly romantic and imaginative tales told by Burns and Lake." 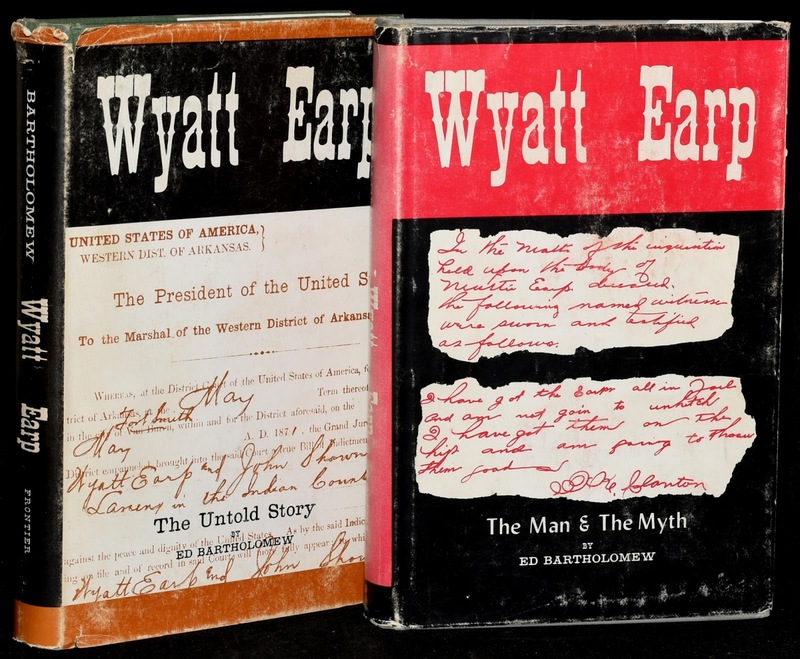 Ed Bartholomew published Wyatt Earp: The Untold Story (1963) and Wyatt Earp: Man and Myth (1964). Ed Bartholomew's books are said to be openly critical of Wyatt Earp. But really, all he does is make a pretty good case to support his findings that Earp was not that which Lake made him out to be. Bartholomew made his case by the accumulation of facts which Earp fans immediately called unfair and should not be mentioned. I guess there are those who really only want one side of a story to come out when looking at a historical figure. For me, I've found a lot of very credible information in his books. But like everything out there on the Old West, we has to sift through it and try to verify things for ourselves. The writer who proved that to be true is Glenn Boyer who we will talk about in Part Two. 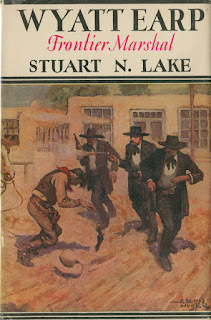 Stuart Lake's book on Wyatt Earp was my favorite book when I was a kid. I must have read it a dozen times. It led to my life-long interest in the Earps. Even then there were passages I thought were embellished, to say the least. I've read other Earp tomes since then - good and bad. I know nowadays some people like to harp on Wyatt and his brothers' less savory aspects. But that, in my book, makes them more interesting. Sets contrasts between what the man was and what he was aspiring to be. And is there any story more full of violence, revenge, blind anger, politics,etc. than the Earp Vendetta tale? Would the stalwart Earp of Lake's book been capable of what Earp really did on the vendetta ride? Earp was a flawed individual - but that is what made him interesting. More people can name three Earps than could name the other Masterson brothers. Why? Because the Earps made better stories. Stuart Lake's book is not a historical record of Earp. It is just a ripping good yarn. Tom, just finished your three part post and agree with your assertions about the Earp literature and Wyatt's persona both real and fancified. Flood, Lake, Boyer et al never let the truth get in the way of a good story, when it came to Wyatt and all used selective facts to paint a portrayal of him for their own benefit. All parties in Tombstone and on the western frontier at the time were made up of opportunists who went from place to place and opportunity to opportunity; taking advantage of a void or lapse in the rule of law to benefit them financially. 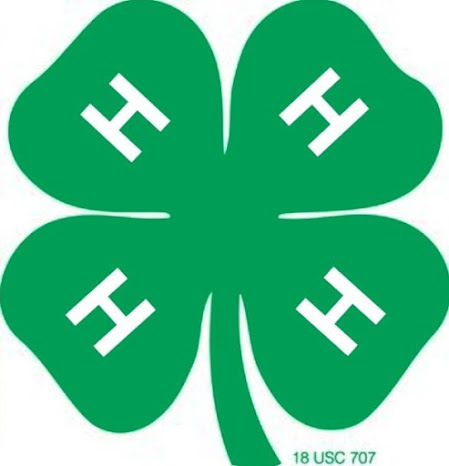 That was definitely the case in Tombstone\Cochise County. 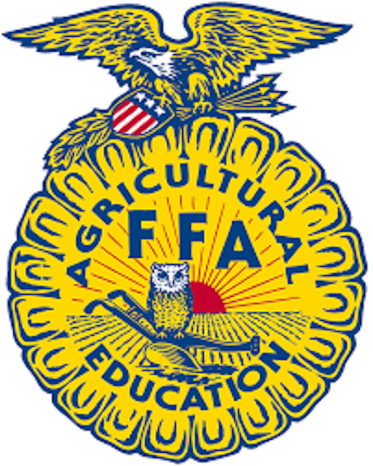 An argument can be made that the Earp and Clanton factions were just subsets of the conflict between the various business interests in the county at the time: both licit, illicit and soon to be illicit. If you read the newspapers of the time, Virgil was de facto sent to Tombstone by the AT Federal Marshal Dake to take care of the problems the "cowboys" were causing: Wyatt was not even seen as a player in the press at the time. Interesting to see how that changed as more lucrative opportunities availed themselves to the brothers. One bit that's never really been explored in the literature fully, in my opinion, are the financial influencers: who was painting who's pockets? It's not always as it appears..